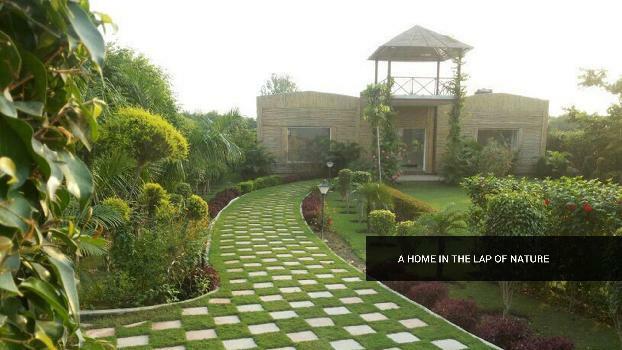 Jaypee Greens presents Boulevard Court, the desirable and comfortable lifestyle within your budget. 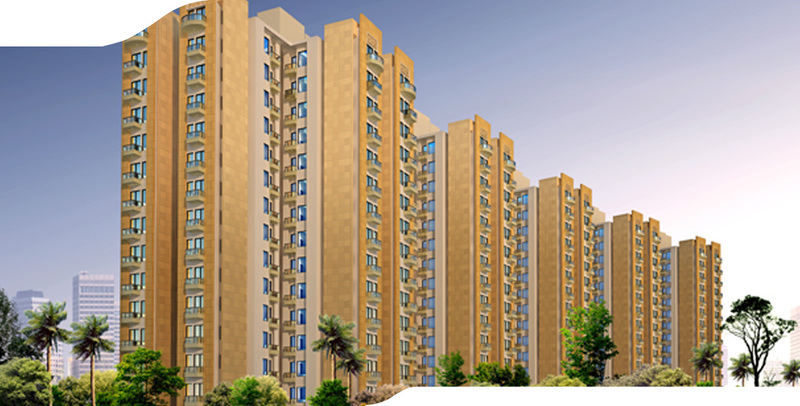 Amidst fresh green landscapes this community of 2BHK apartments has abundant wide open spaces, personal balconies, well-lit and spacious interiors giving you a feeling of openness. 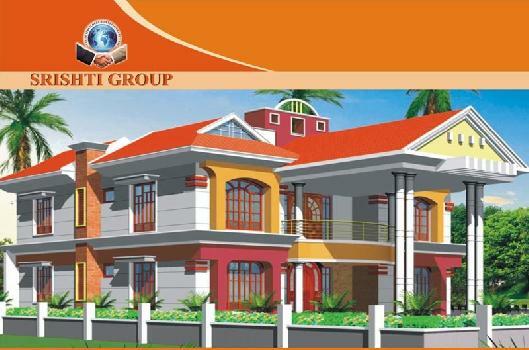 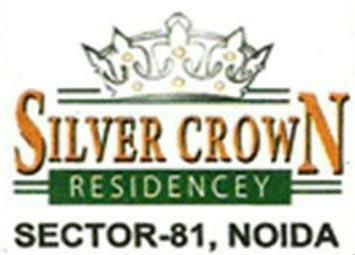 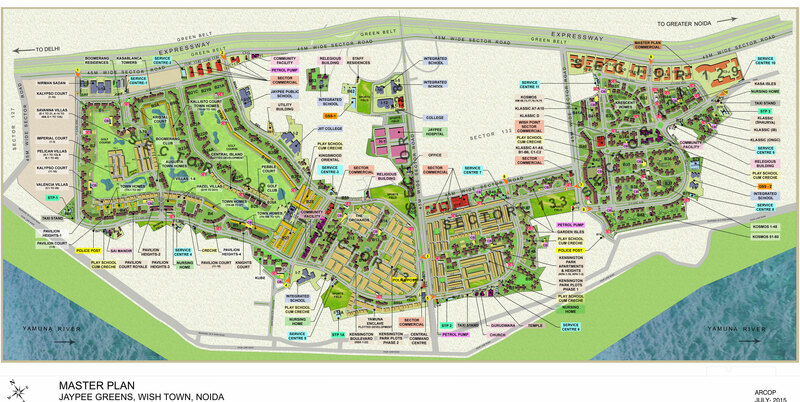 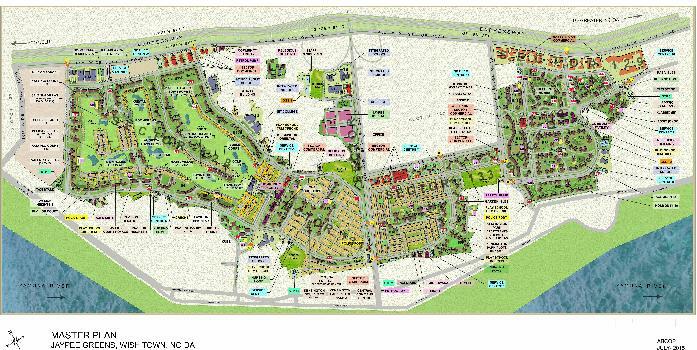 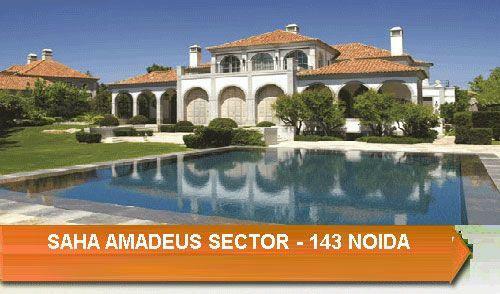 Coming up adjoining the renowned Yamuna Expressway and are a part of the Iconic Jaypee Greens Sports City,. 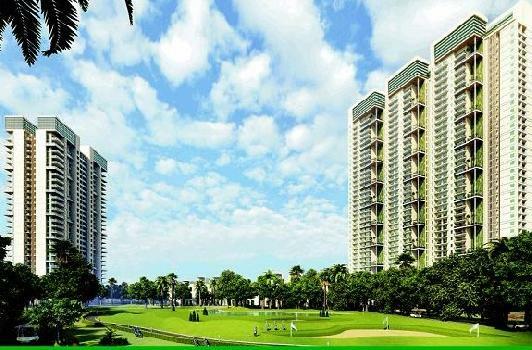 State-of-the art sports and recreation facilities like basketball/badminton courts, cricket pitch, jogging track and special themed parks for relaxation along with enclosed arenas for the tiny tots , these residences offer the optimum combination of convenience and pleasure. 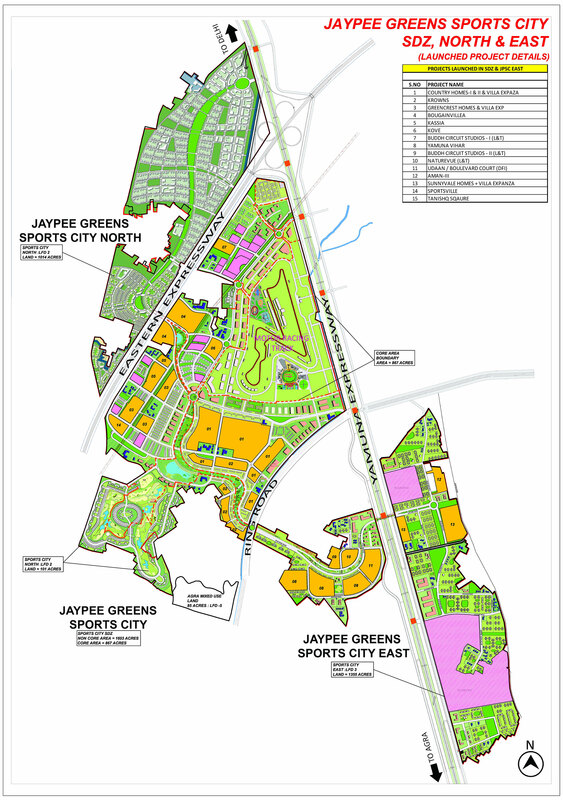 Seek serenity in this fresh verdant vicinity with an affordable fine living…all at Jaypee Greens Boulevard Court at Jaypee Greens Sports City.